You can see the information regarding fines by clicking here. 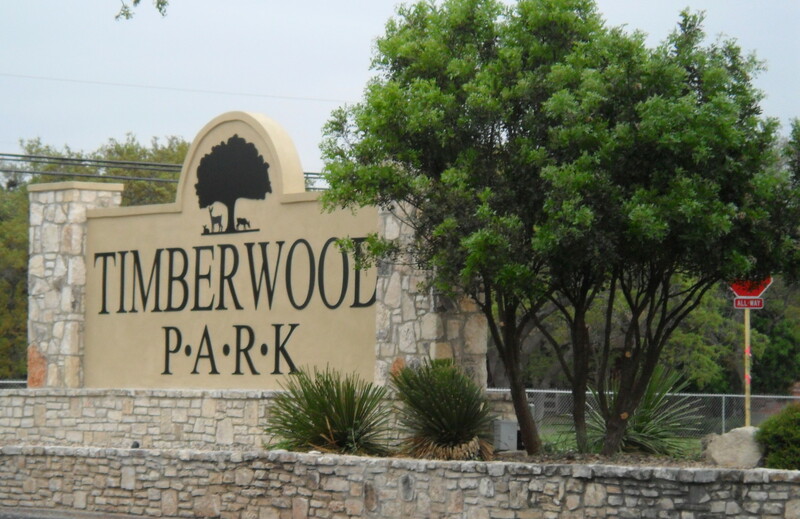 This document is also posted on the Archived Docs tab of www.timberwoodparksa.org . Every property owner should be aware that a lawsuit has been filed against the HOA /HOA board dealing with overreach by the ACC, overreach by the board, the legality of the fining policy, and lack of solid business management practices. The fact that this case is now in the legal system, is underway and will be going to trial should concern every property owner! This reinforces many things which the blog has been trying to alert all property owners of during the past several months regarding arbitrary rules which do not run with the land, are not binding, nor can be enforced legally among other things. There is no legal basis to fine property owners according to our deed restrictions and 3 independent legal reviews and yet more than $100,000 has been collected by this board from property owners in fines! If this case is successful, it will cost every property owner through the settlement achieved via insurance settlement or other means. The fall out could include raised or cancelled insurance rates, your dollars being spent to settle the case rather than to operate the neighborhood, etc. Don’t kid yourself that this isn’t something you should be concerned about. Get involved in the upcoming elections! !